For those of you waiting on a Met Gala fashion recap, cool your jets, babies. It’s a’coming. In the meantime, check out my guest post at Treatsie. 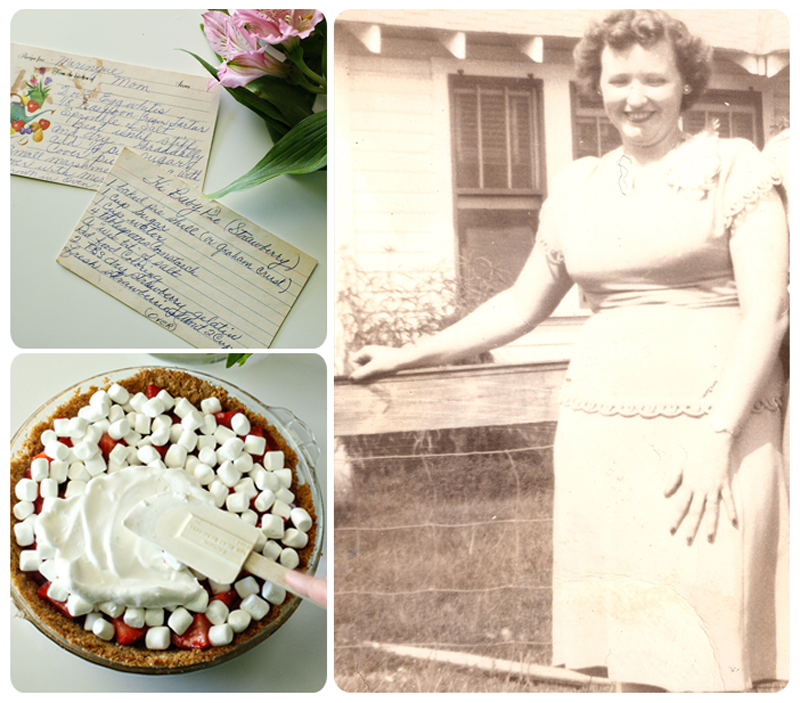 I’m making my grandmother’s famous strawberry meringue pie from her very vintage recipe cards. It’s a can’t miss for Mother’s Day! 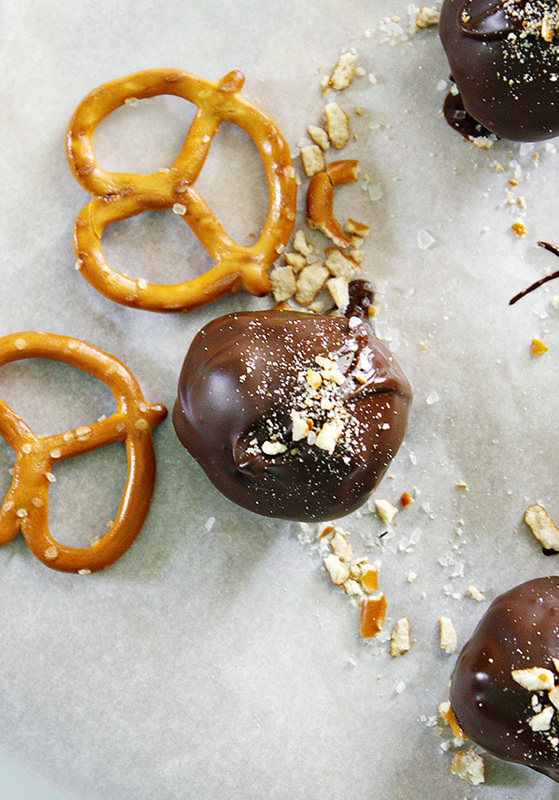 And while you’re over there, check out this recipe from National Pretzel Day. These bad boys lasted all of three hours in my house the day I made them! Blogging for a candy/dessert website may be dangerous! Okay…back to work on that fashion recap!